Learn all about the Value of PR, Timeboxing QR Codes, Edgerank! GOpromos – Get 24 custom mugs for 72 dollars, shipped! Visit www.gopromos.com/coffee (limited to the Lower 48 States). Steve posts for the Giveaway, winner announced next week! 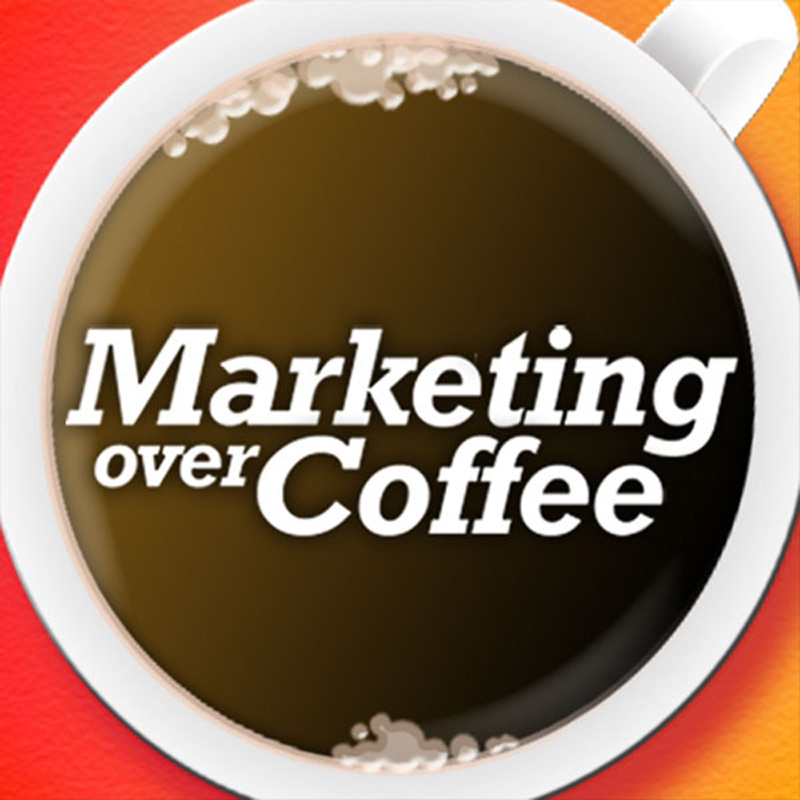 24:29 Time to Nominate for the Marketing Over Coffee Awards! 25:33 Question of the Week: Do you assign a monetary component to PR?